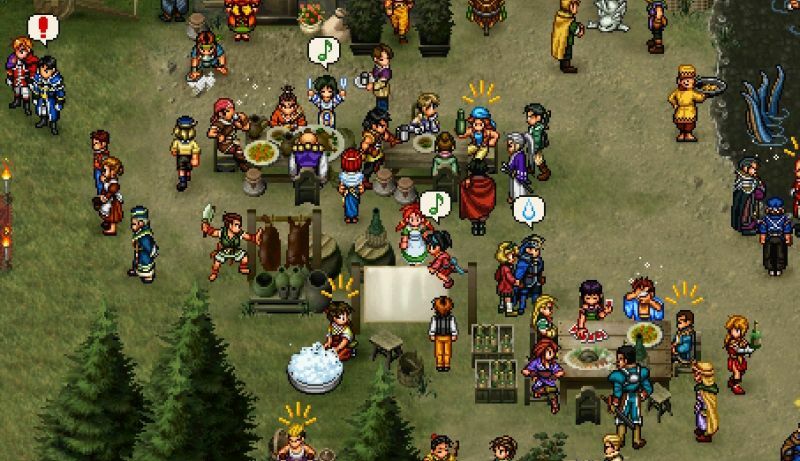 The story of Suikoden II is exceptional, its driving force is the huge array of characters that all have their own sense of personality and design thanks to the stories provided for each character. The gameplay is the standard turn-based system , however rather than an MP gauge that is reminiscent of the Final Fantasy and Dragon Quest series, it has a point system where all spells (or runes in Suikoden’s case) have limited number of uses but if a character is skilled in magic, said character gets more uses and more powerful spells provided to them. Suikoden II also implements a formation system where each character is separated into certain categories: S (short), M (mid-range) and L (long range). Short-range can only attack the from the front, mid-range can be in either front line or rear guard but they are not superior in either, but long-range can utilise their full potential from the rear guard. Even though this not out of the ordinary I prefer it much more because to me there is a greater sense of strategy involved in managing your team so that you know when to fight your battles and when to escape due to the amount of resources (items/magic) you have at your disposal. 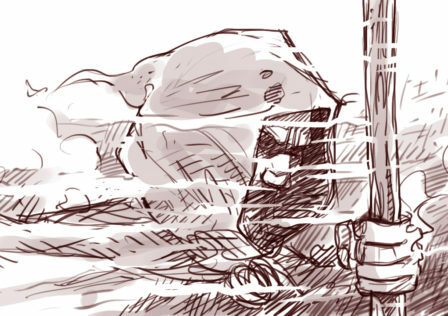 My sword is tingling… Riou, Nanami, leave this to me. No matter how much you play this game or get used to the combat, it does not get repetitive because there is always something happening either from a gameplay perspective or a story perspective that is always moving things along so that it never gets tedious. The sense of joy and reward you get from seeing your castle develop over time is nothing short of overwhelming as you always feel you are making progress. Unfortunately, Suikoden II did not do well in the west due to competing with the Final Fantasy series in terms of release date and overall hype, which is a shame because Suikoden II is is an absolute gem of a JRPG which should not have been overlooked. The main reason it takes the No.1 spot is because well…..its story and character narrative really. Seriously the story of this game is truly fantastic, there are so many twists and turns that it could give Game of Thrones a run for its money! This name alone is recognised by all JRPG aficionados, it is for most the mother of all JRPG’s (and to others the SNES itself) yes it is Chrono Trigger. 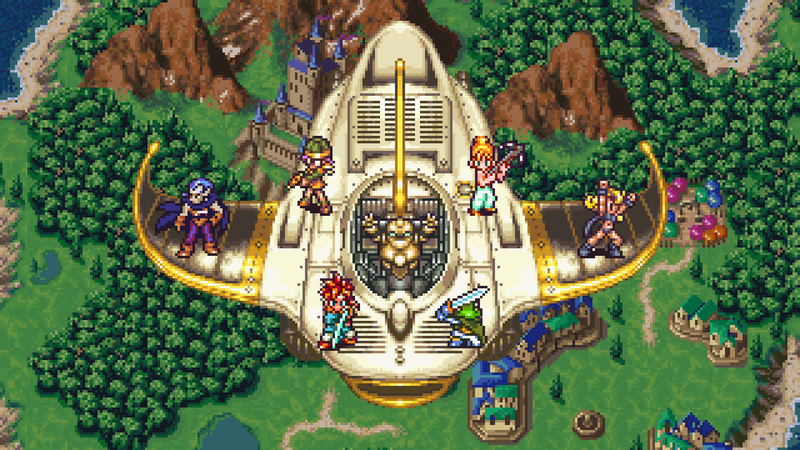 Chrono Trigger starts off with Crono going to the Millennial fair to see his friend Lucca show off her teleporter invention, however when Marle (an acquaintance Crono met at the fair) volunteers to try the machine gets accidentally sent to another timeline, it is up to Crono to rescue her but in his travels he learns of a greater evil called Lavos that threatens the future itself and it is up to Crono and friends to stop him. Right from the get go Chrono Trigger is aesthetically very pleasing to look at thanks to the artist of Akira Toriyama (famous for Dragon Ball Z and Dragon Quest Series) but what makes the art direction standout is the various settings you will see within the game itself. 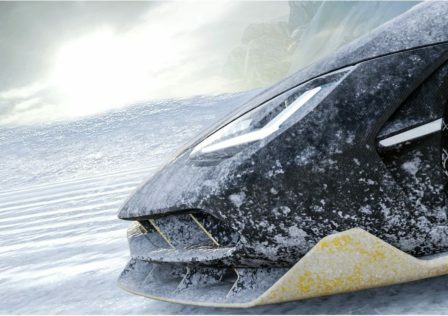 As the game is based around time travel, you will see various settings from pre-historic, middle ages and even futuristic Sci-Fi and all of these locations are such a treat to see. There is so much variety in the character designs, monster designs and locales that you can truly say that Akira Toriyama’s efforts did not go to waste as the game looks truly stunning in every artistic manner. 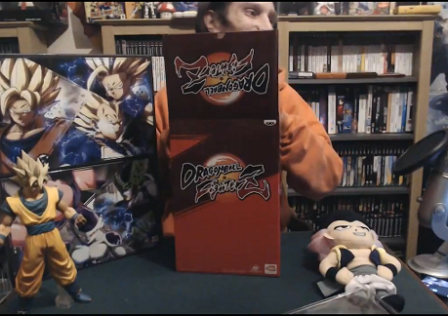 The gameplay utilises the ATB system ( Which is Final Fantasy’s staple battle system) in where each character has an individual timer and can only take an action once that timer has expired. It is very similar to that of the Final Fantasy series in that regard, however instead of MP (Magic Points) we now have TP (Tech Points). Techs are used in this in the same way that magic is utilised in the Final Fantasy Series. Fortunately, there is one key difference that makes the battle system for Chrono Trigger much more exciting to look at and enjoyable to use….Co-op techs!. Basically, Co-op techs are where 2 or 3 party members combine their skills to use a special skill that combines various strengths and elements of their attacks into one big ultimate attack that looks impressive and is very powerful. These co-op techs are what made the gameplay for me as they were just fun! They were fun to use, fun to look at and fun to discover, it was an absolute blast and the best thing of all, is that it was not a gimmick in combat, it was actually useful and for me it was mandatory, as I would have been stuck on so many battles without it. 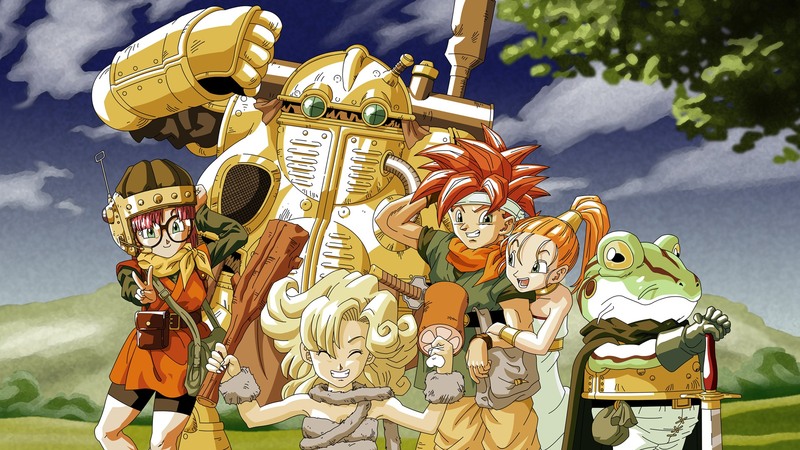 The reason Chrono Trigger takes the second spot is not because of its beautiful soundtrack, the great story or enjoyable gameplay, it is because it offers something that most JRPG’s fail to offer nowadays and that is true replay-ability. With at least 13 different endings and the opportunity to create your own narrative, it is nothing short of astounding. 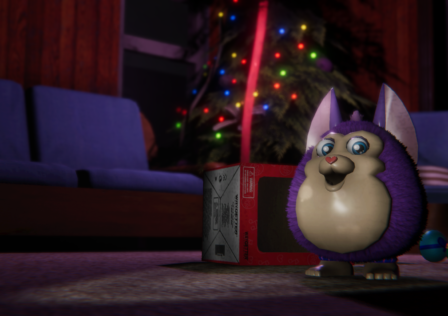 The game also offers a New Game+ feature so that when you do want to collect all the different endings, you don’t have to feel like you’re backtracking as you have not lost the progress you have already made. Chrono Trigger is a masterpiece, there is no doubting that and it is enlightening to know that this game still stands the test of time today. 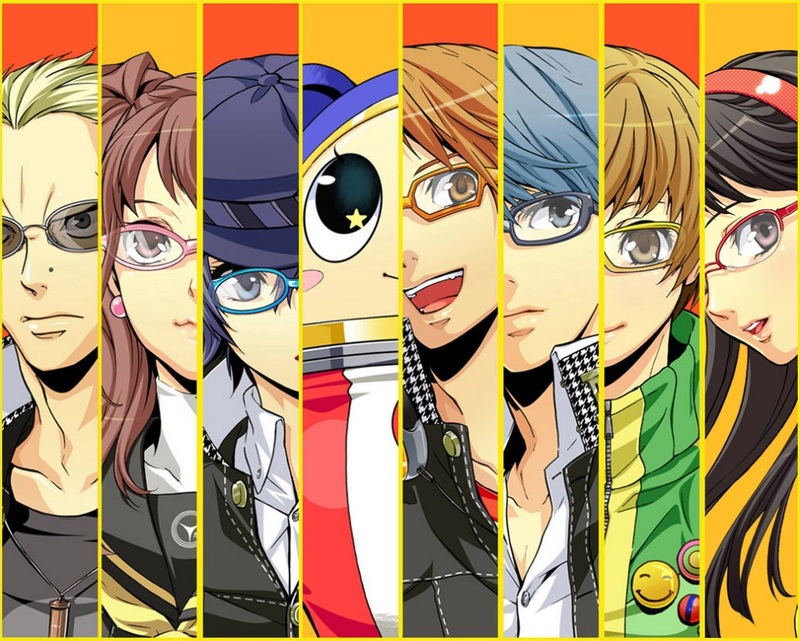 Since the release of Persona 3 on the Playstation 2, the Persona series has become the lifeblood of the Shin Megami Tensei franchise, but the true top dog of the series is Persona 4: Golden. I would like to add at this point I normally would say Persona 4 should have taken this spot in the chart due to revitalising the series ,but as Golden specifically included so many extra features that defined the title (to the point of adding an extra ending) it would be nothing short of a travesty for it not to be here. The story of Persona 4: Golden follows Yu Narukami (protagonist) moving into Inaba to live with his uncle and cousin but unfortunately shortly after moving to Inaba, people start getting murdered and it is up to Yu and his friends to find the culprit, However, in the process, they discover another world behind the television (I can relate to this) and obtain the power of “Persona” which Yu and his friends must use to solve the murder mystery and the secrets of the new world that harbour monsters known as shadows. Persona 4 Golden tends to start off a little slow, many people I know have given up playing the game because there is no battle until 3-4 hours in, but once you obtain your first Persona the ball truly starts rolling. In Persona 4 Golden essentially certain characters in the story are given a time limit before they die and you only have a certain amount of days to rescue them. In this time you can go to the TV world level up your characters, obtain new Personas, fight secret bosses and get new items and money , or you can use this time to develop your relationships with characters in the town, which represent different Persona types and the more you develop your relationships with these characters the more powerful Personas you can obtain. Nearly every element of gameplay from dungeon exploring to making friends synergies so well, because of this every gameplay aspect compliments each other. 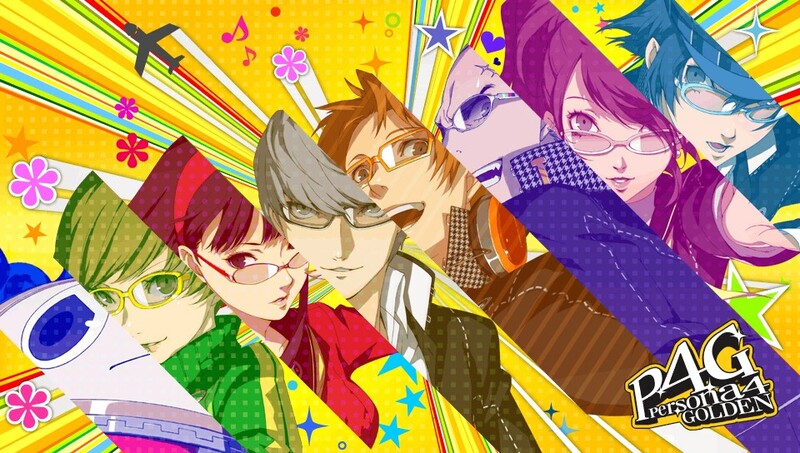 Where Persona 4 Golden truly shines, however, is in its story. The further you progress through the game the more you get to know your party/team and what a great team they actually are. 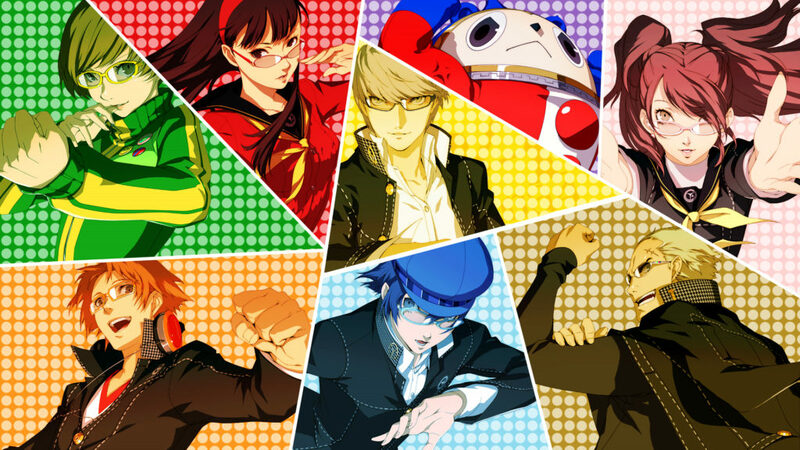 From the bad puns of a talking teddy bear called Teddie, to the over enthusiastic martial art loving Chie, you cannot help but get attached to these characters and look forward to seeing how each one develops as you progress. The more the story unravels the more characters, Personas and friendships you can obtain. It all happens from doing whatever you feel like doing and never halts the progression of the game, which is a delight to see because unfortunately most of the time when you get sidetracked in other JRPG’s it halts the momentum of the narrative and can hinder progression making the game feel less involving. Overall with its fantastic anime art style, the iconic soundtracks from Shoji Meguro, its wonderful story and immersive gameplay Persona 4 Golden is the complete package that no JRPG enthusiast should miss out on. The Story is about Lloyd Irving and his friend Genis Sage accompanying the chosen (Colette Brunel) on their journey of world regeneration. The whole game is cel-shaded which at first glance is a bit of a shock as the animations look a tad static but as you continue you begin to realise that the way the game is animated and designed is somewhat charming and pleasant. This game uses a real-time battle system (similar to that of the Star Ocean series) which is fast, dynamic and easy to utilise. You can only play as one character at a time while the other characters are controlled by AI. I normally get quite worried when AI takes control of party members in games because normally they take actions that are not beneficial to the fight or otherwise not altogether helpful. 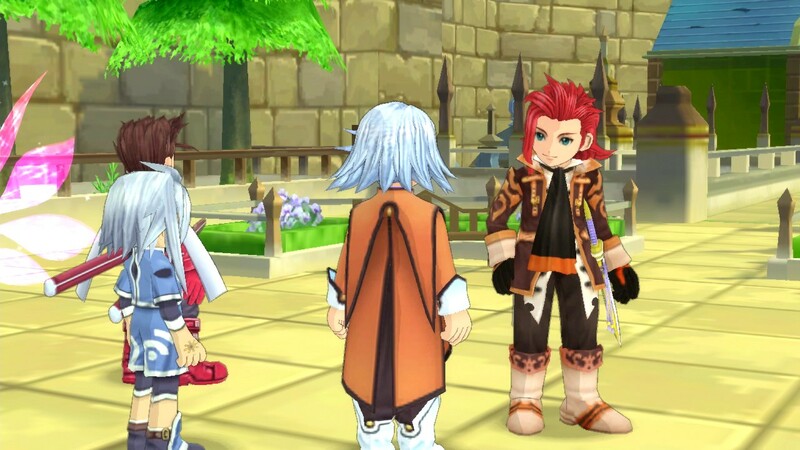 Thankfully that is not the case in Tales of Symphonia, as characters will use items if their HP or TP levels are low, however if you are not a fan of this you can micromanage your team by setting up strategies for each team member, so they do not overuse items or put themselves in immediate danger when in combat. 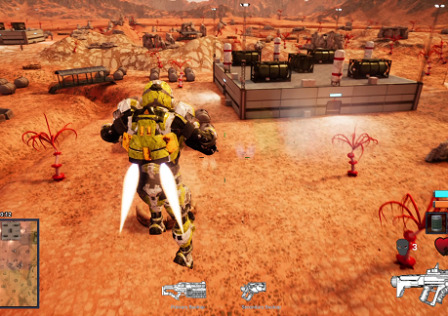 This provides great gameplay by allowing you to experience fast-paced combat without having to worry about teammates. 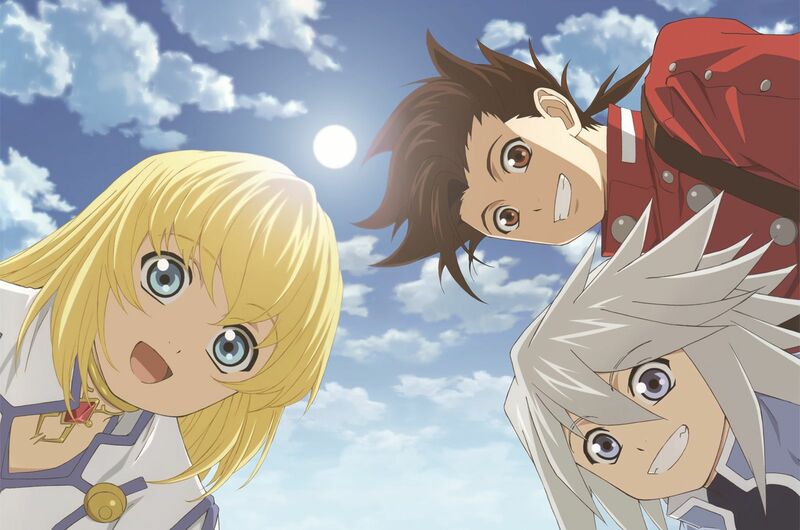 Tales of Symphonia does a fantastic job of incorporating a well-structured narrative and fast-paced gameplay which makes the game truly enjoyable and damn right fun. There is a multitude of side quests to complete, secret bosses to defeat and lots of weapons and costumes to collect. 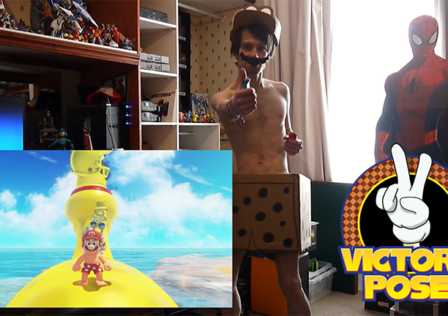 This game has so much content that you will never run out of things to do in this game. In one playthrough you could play the game for over 120 hours and still not have complete all of the sidequests. The reason Tales of Symphonia takes the number 4 on the list is because of the amount of sheer content compact into this game and because I personally believe that the Tales series has the best format of real time combat in any JRPG. 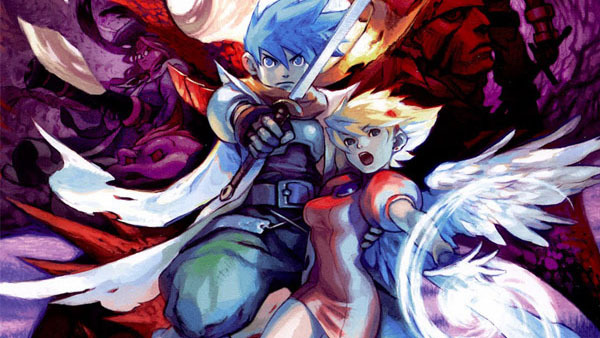 Capcom’s Breath of Fire III is the tale of a young boy called Ryu the last of an ancient dragon race and his journey to discover what happened to his ancestors with the help of his friends. Breath of Fire was one of those games where I instantly got absorbed by the impressive art direction, with its use of vibrant colour and anime art style it is nothing short of delightful. When I played Breath of Fire III the turn based combat is quite standard but still very fun…however, as you progress through the game you unlock the ability to transform into a dragon..which is just as cool as it sounds. At a certain point in the story you can transform by mixing any 2 genes you have collected together and transform into a dragon of your choosing, be it an ice dragon that specialises or a Fire Dragon that specialises in attack but makes your character look half human half dragon in the process, its very cool and very powerful which makes it an absolute blast to use. Even when playing the game again recently I discovered more combinations that I did not know about when originally playing (one was half knight and half dragon) and was one of the reasons I would highly recommend this game to a turn based JRPG fan that wants something slightly different. Breath of Fire III does break the mould with some features which are quite the pleasant surprise, first of all, is the Master System in which you can assign yourself a master you find in the open world and in return provides you with new spells, stats and abilities as you level up. The second feature is the Faerie Village , which gives the player an opportunity to develop and design a town inhabited by faeries, which when you develop gives you access to unique mini games and items. 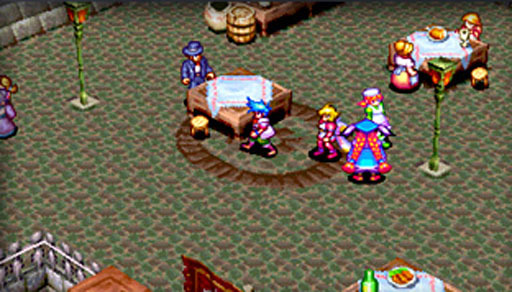 Overall even though Breath of Fire does not have that many unique features standing out for it, the reason it takes the number 5 spot on this list is because if you had to follow an ingredient checklist on how to make a JRPG. Breath of Fire III would incorporate every JRPG staple making it the perfect comfort food for any JRPG fan. Terrible author! 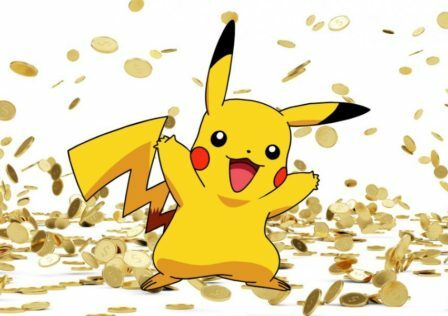 Great article, off to buy suikoden 2! !